Here are 13 of the best resistance band workouts that you can do anywhere. All of these workouts are videos, so save this page and you can come back every day to select a different video to use with your resistance bands. Resistance bands are the latest fitness craze and I have definitely been jumping on this bandwagon (literally). Resistance bands are perfect for sculpting your body without having to go to the gym. 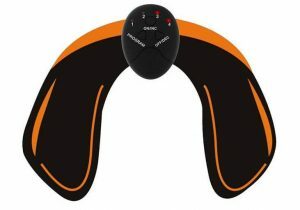 You can also easily take your resistance bands with you when you are travelling or on vacation. All you need to perform these exercises is a set of different resistance bands. You can get 50% off these long lasting resistance bands and get a further 10% off your entire order using coupon code today using the code: SM10OFF. Which of these is your favorite video? 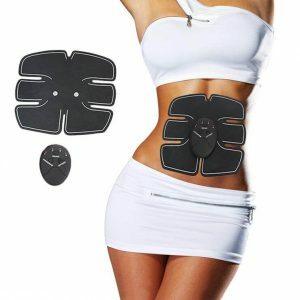 Click here to get started free. 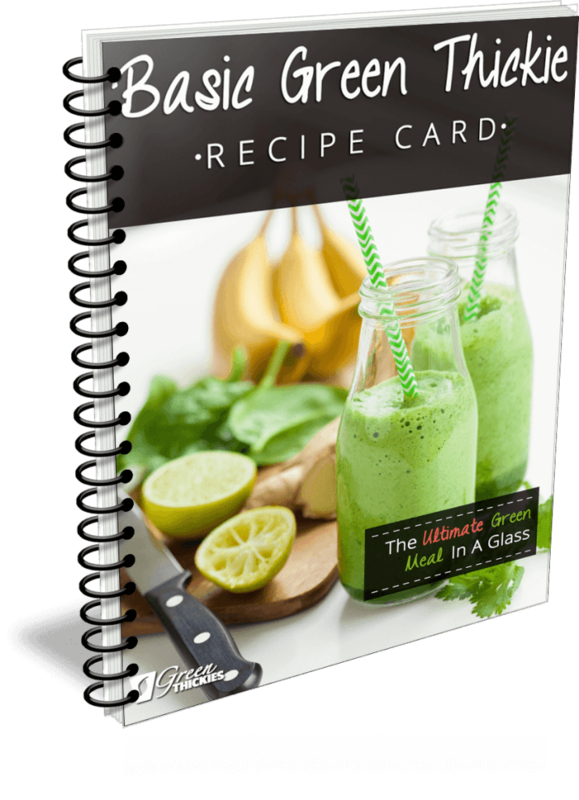 I invented the Green Thickie recipe which is a complete meal green smoothie. 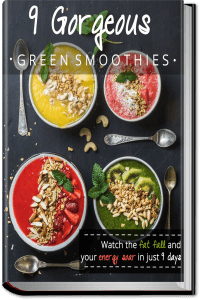 This smoothie helped me to drop 56 pounds in 4 months. 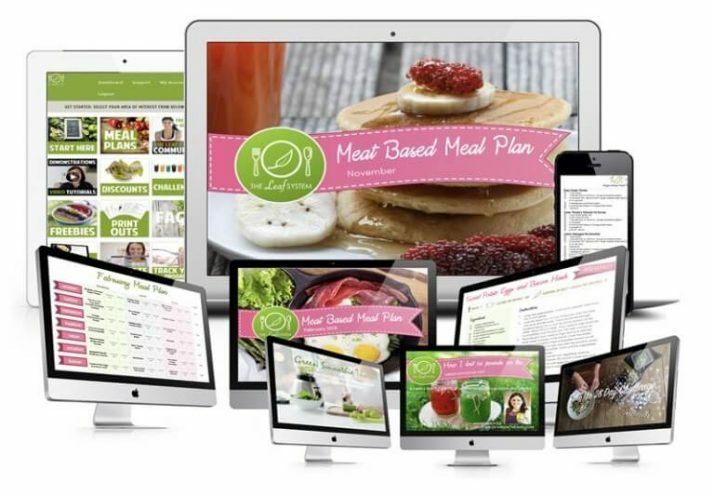 Subscribe to Green Thickies YouTube Channel for recipes, transformational stories and more. Follow Green Thickies on Facebook for free gifts and inspiration. 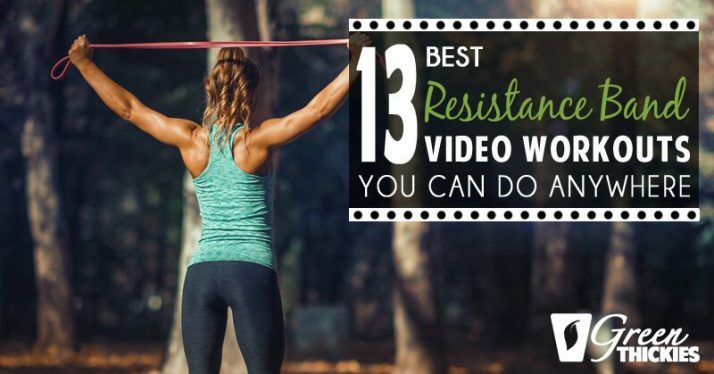 If you enjoyed this article, 13 BEST Resistance Band Workouts: Home Exercise Videos please let me know your thoughts in the comments. I just got a resistance band and I’m excited to try some of these out. Thanks for sharing.